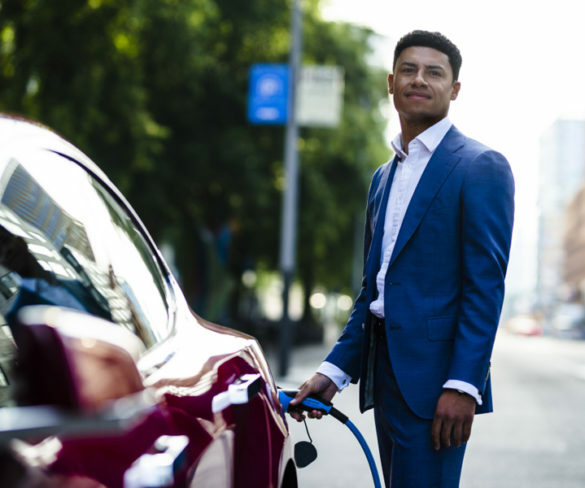 LeasePlan has issued its first-ever Green Bond to help it accelerate the numbers of fully electric vehicles on its fleet. 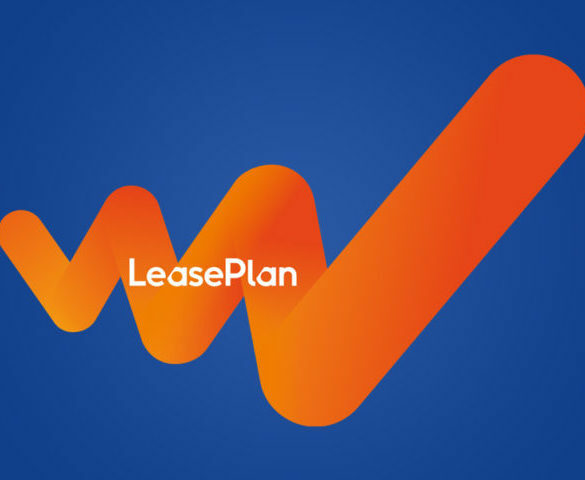 LeasePlan has announced Q3 2018 results, which saw net profits fall as a result of the crash in the Turkish Lira. 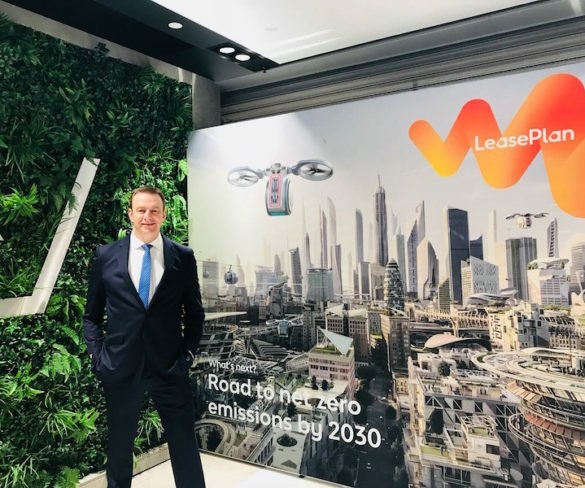 LeasePlan UK managing director, Matt Dyer, has taken up a new role leading the leasing company’s operation in the United States, effective from 1 January. 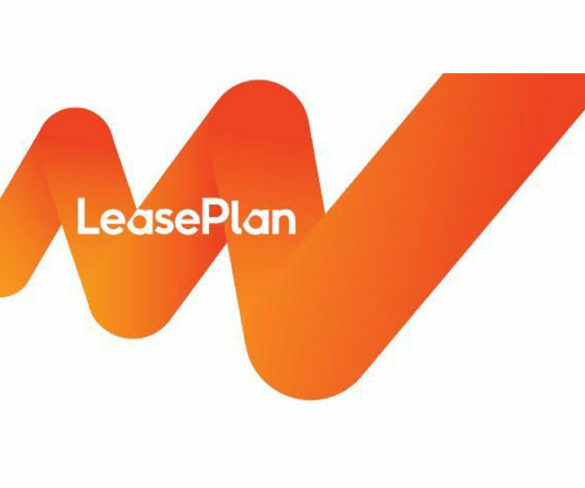 LeasePlan has reported strong underlying net result growth in Q2 as well as an increase in its serviced fleet. 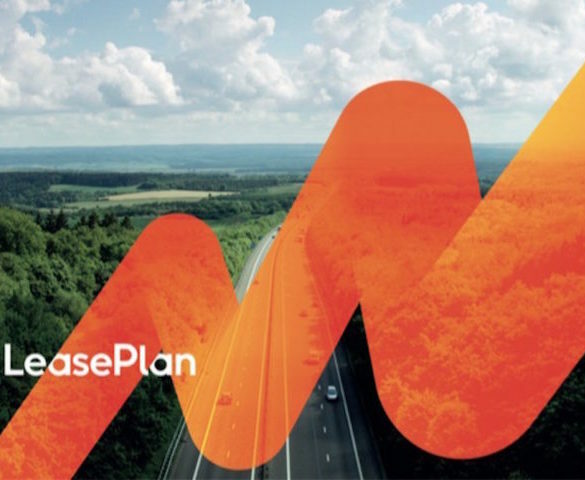 Fiat Chrysler Automobiles has teamed up with LeasePlan as it drives its services to fleets, including SMEs, within its European dealer network. 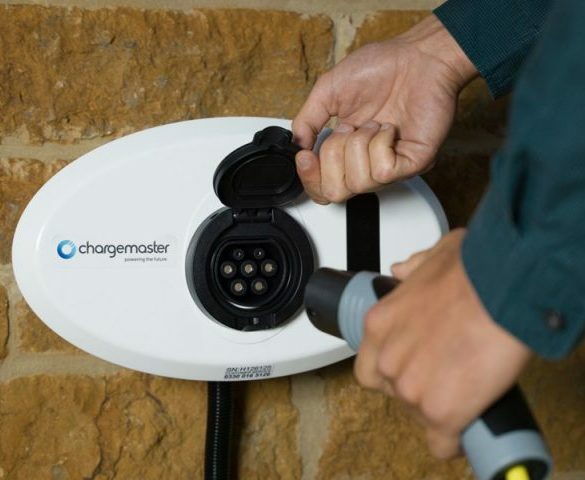 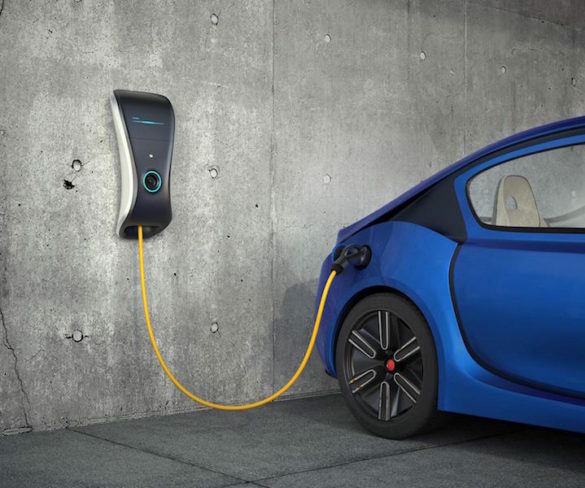 LeasePlan is launching a new electric vehicle pilot programme to help large corporates make the transition to electric vehicles. 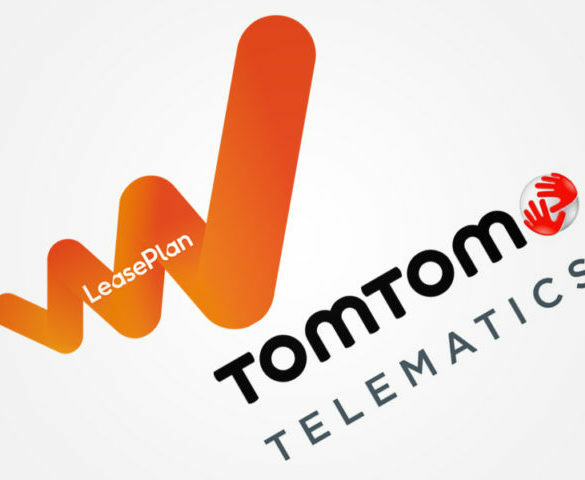 LeasePlan has become the first company to add a dash cam to its Driver Pack as standard. 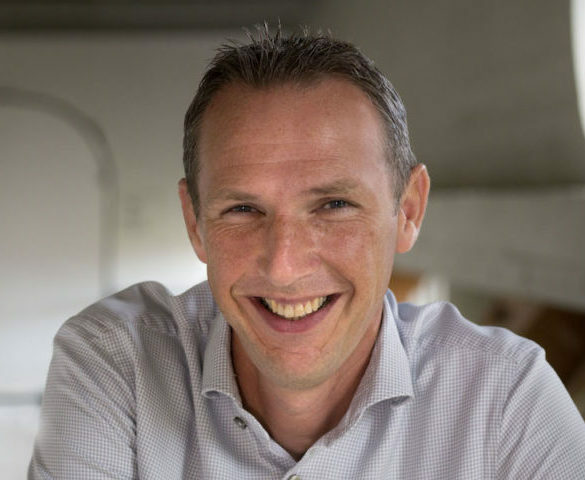 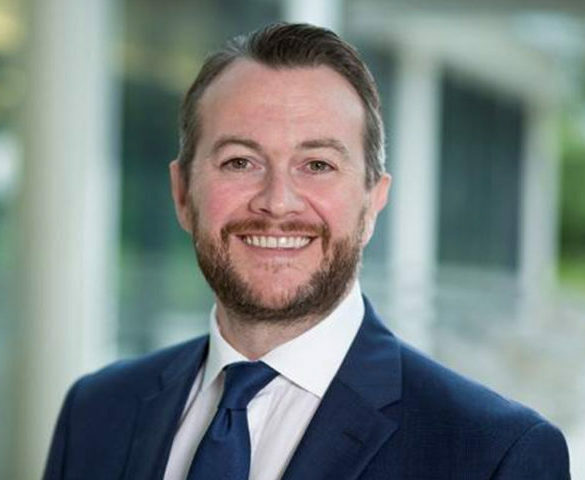 Former Fedex International digital leader Michel Alsemgeest has joined LeasePlan in the newly created role of chief digital officer. 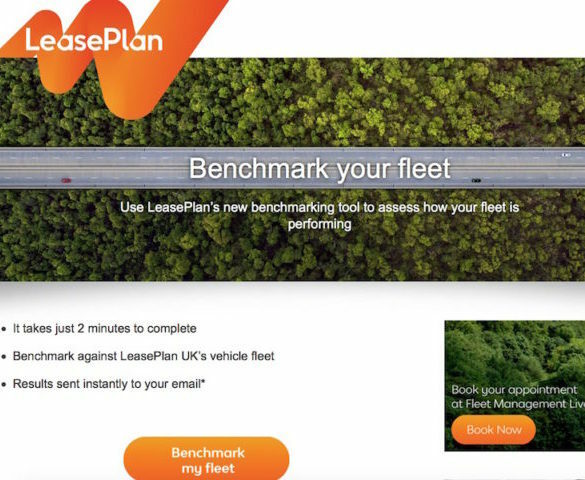 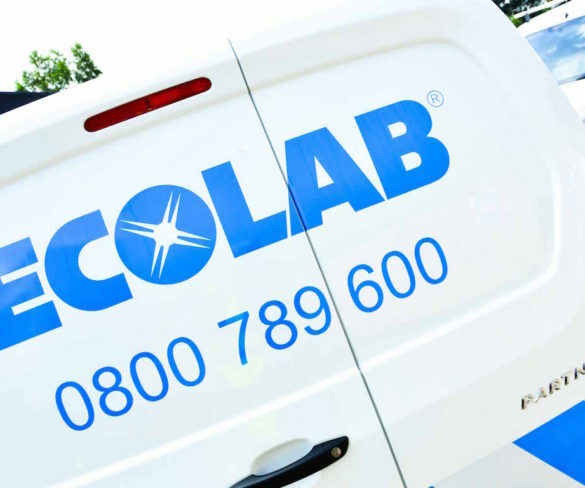 Fleet operators can now benchmark their fleet against LeasePlan’s UK vehicle fleet on three key areas to help assess how their operations are performing. 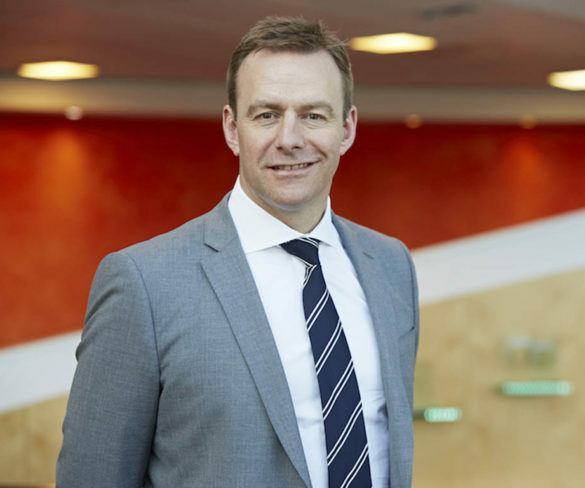 Alphabet has named former LeasePlan brand director Simon Carr as its new chief commercial officer, replacing Martin Quail. 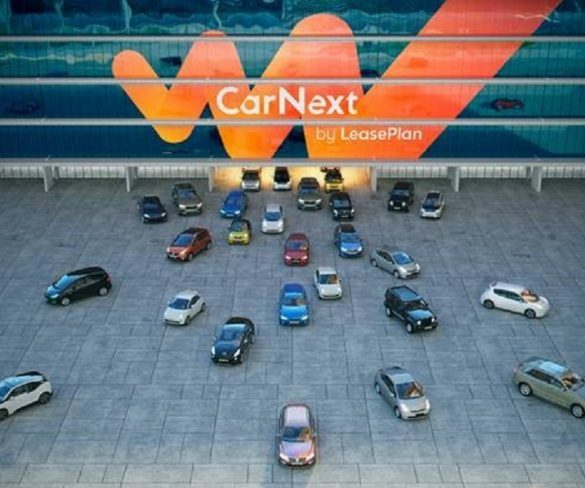 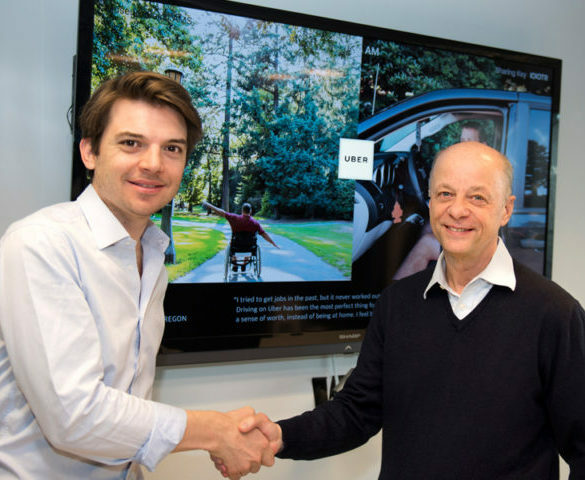 LeasePlan and Uber have signed a new partnership that will provide Uber partner-drivers across Europe with a full operational leasing solution. 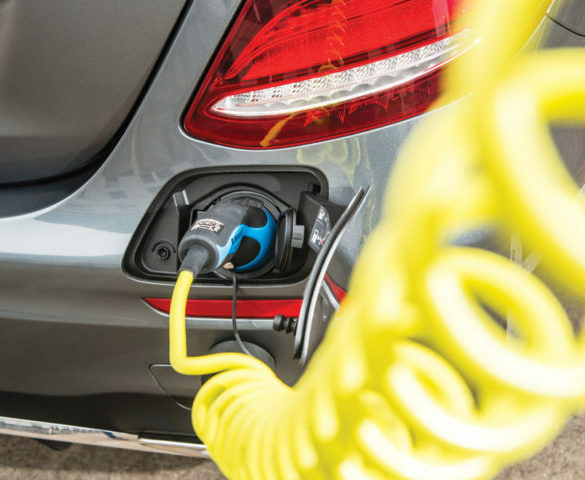 Motorists have voted not indicating clearly as the most inconsiderate driving behaviour on UK roads.